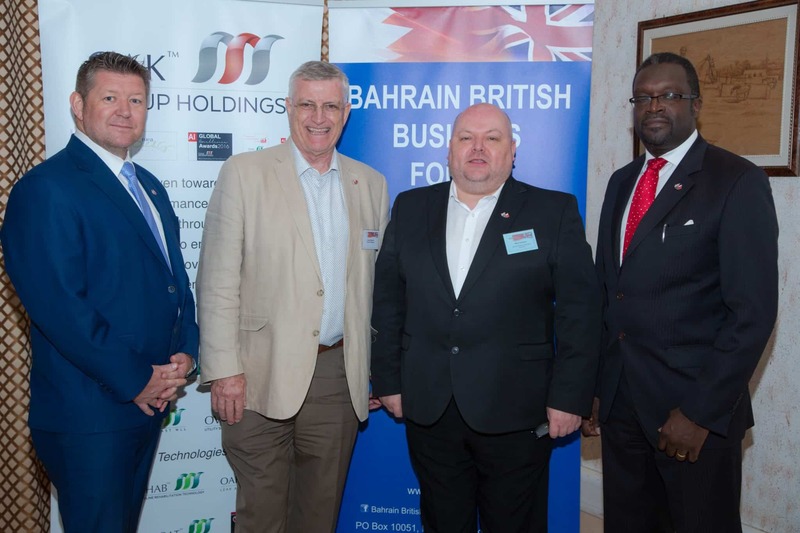 Bahrain British Business Forum’s (BBBF) Special Interest Group (SIG) for Oil, Gas and Energy sector professionals recently hosted a meeting at the Bapco Club in Awali. The event, organised in partnership with OAK Group Holdings (OAK), featured Norman Sheppard, oil and gas industry veteran, as the keynote speaker. Drawing from his vast industry experience, Norman Sheppard presented his views on the current challenges and opportunities in the fossil fuel industry and the emerging era of renewable energy advancements and climate change. Norman Sheppard currently works at BAPCO as a Leader – Base Oils Unit. Content and views expressed in his presentation are from his extensive experience and do not represent the official policies of BAPCO. The meeting concluded with a Q&A session. On behalf of the BBBF, Mark Gravener, BBBF Head of SIGs, thanked Mr Sheppard for his highly interesting and dynamic presentation. The BBBF’s SIG for Oil, Gas and Energy professionals aims to facilitate networking and exchange of information amongst industry colleagues and is sponsored by local Bahrain company OAK Group Holdings (OAK). The BBBF has a total of eight SIGs covering projects & construction, banking & financial services, ICT and legal sectors; as well as hospitality & tourism, young professionals and women in business. The SIGs offer BBBF members an important medium for connecting with industry peers, exchanging knowledge and discussing topics relevant to their respective industry sector.